Developer Don Clark answers questions during an open house April 28 on his large-scale redevelopment project, called West 2nd District. 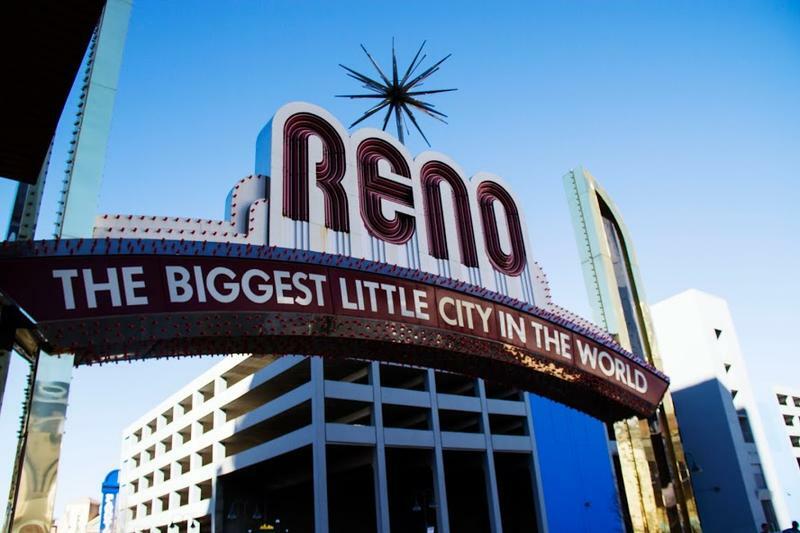 The developer behind a proposed 17-acre urban redevelopment project in downtown Reno is holding a series of information sessions for curious residents. Lead developer Don Clark told a crowd of about 25 people on Thursday there would be no McDonalds or Starbucks in West 2nd District, the billion-dollar community he's proposing for downtown. Clark was hosting the first in a series of community meetings to answer questions about the ambitious project, which could eventually add 30 new buildings, a park and fiberoptic high-speed Internet. They are preparing to break ground on the first building in the next week. That will include 28 condos and a deli and bar in the ground floor. A full development deal with the city hasn't been finalized yet, though City Council is moving ahead with due diligence. With favorable market conditions, the full build-out would take about 10 years. Over the next month, the Clark Group will host information sessions every Thursday, as well as a walking tour of the proposed development on Saturdays. A rendering of the full build-out of West 2nd District in downtown Reno. Open Houses at Don J. Clark Group office, 250 Bell St.
Reno City Council got its first look at a proposed billion-dollar redevelopment project that would span several city blocks in downtown. The ambitious residential development, dubbed West Second District, would take 10 years to build and include the tallest building in the city, three acres of tree canopy and a park. Colin Robertson is the director of communications for the Don J. Clark Group, the principal architect and developer behind the project. He told council that the district will be focused on sustainability. We all know Reno has been coming out of the recession and with redevelopment on the rise, the city is changing. 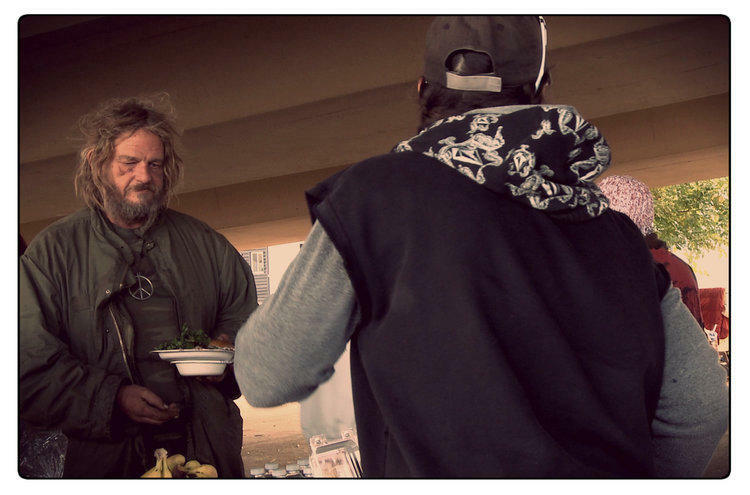 Some are concerned with the potential impacts of gentrification, especially on homeless people. KUNR’s Anh Gray sat down with two Reno-based journalists to get their take on what they’ve learned while reporting on this topic. The City of Reno’s Historic Resources Commission is meeting April 7 to discuss historic homes located in the University of Nevada, Reno’s so-called Gateway District. ThisisReno.com contributor Bob Conrad reports. Some citizens are concerned that UNR’s new master plan will impact the historic homes on Center Street south of campus. UNR spokeswoman Heidi Gansert said the university is not planning to demolish the homes. Members of the Latino community in Reno gathered earlier this week to tell the city what they do and don't like about their hometown. The effort is part of a much larger citywide initiative called Reimagine Reno. Our reporter Julia Ritchey was there and has more. About two dozen people are sitting at tables in the Neil Road Community Center, hashing out their ideas for Reno's future. 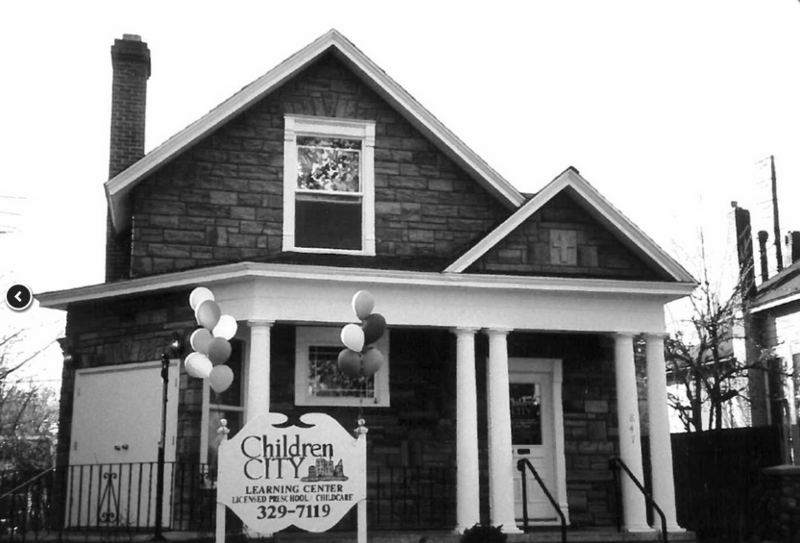 From job training to public safety to affordable housing, no topic is off limits. 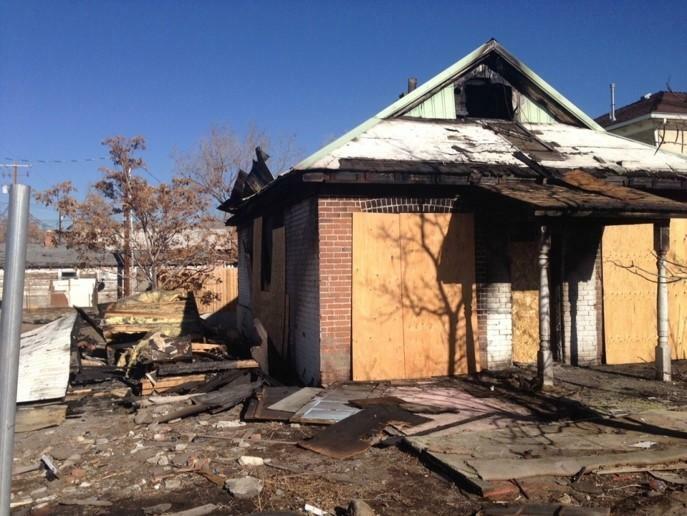 Reno has set aside one million dollars to tackle blight across the city. Reno Public Radio's Rocio Hernandez has more. The Blight Reduction Initiative is a response to concerns Reno residents have voiced about the image of the city. Councilman Oscar Delgado says people of Reno deserve a cleaner city. "I pushed hard to make sure we set aside one million dollars to reduce, to fight blight and a lot of that money is going to go towards these neighborhoods to make people feel good about where they live."